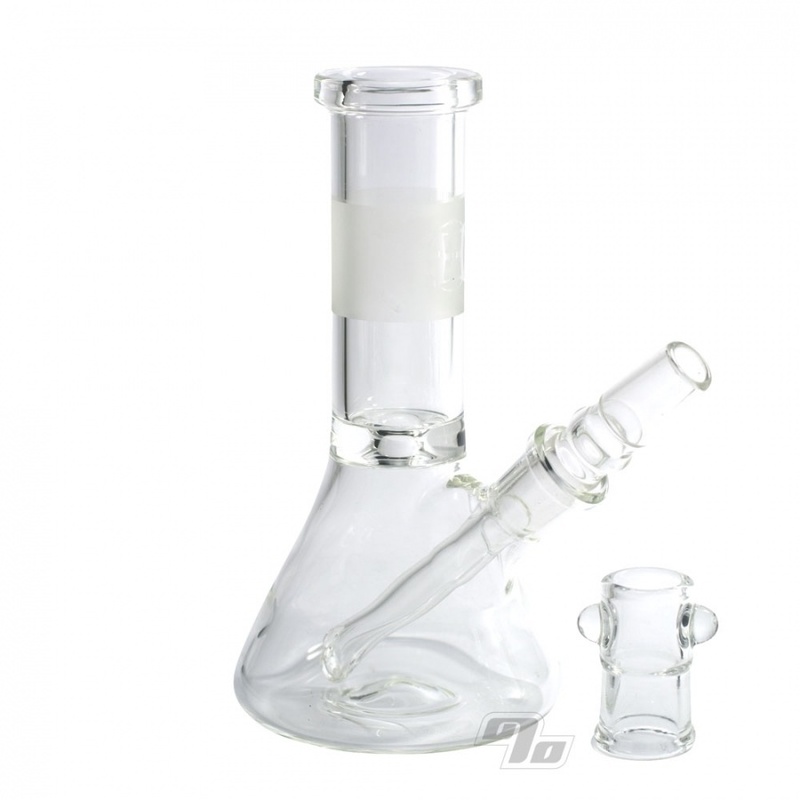 Handblown Mini Beaker Dab/Vapor Rig from Huffy Glass. 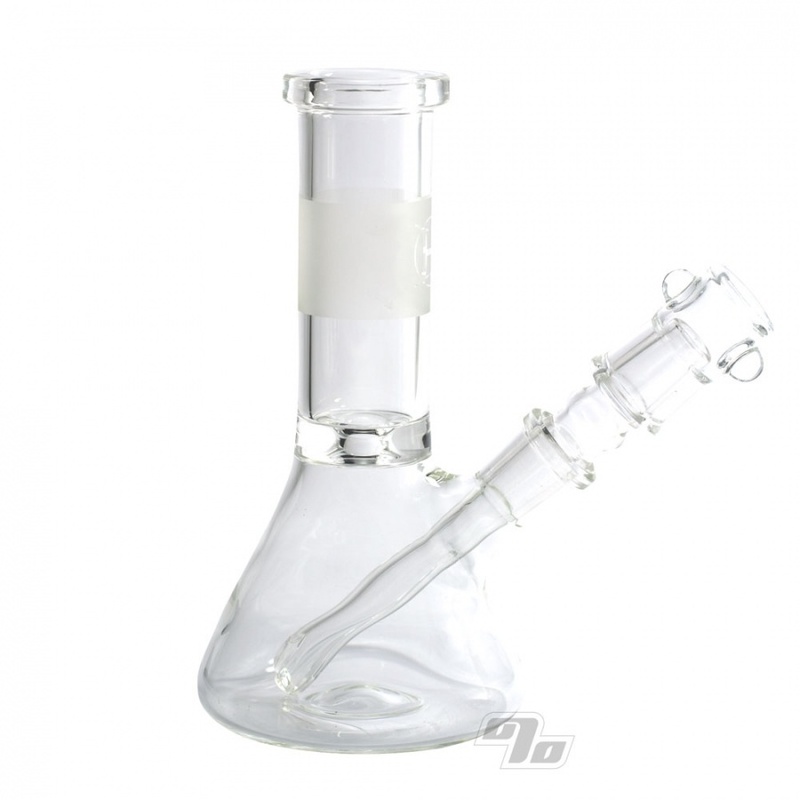 Scientific beaker style oil rig with 18mm polished joint, matching dome and 3 hole removable downstem. Heavy wall glass with sandblasted Huffy Glass logo on the front. Stands about 8.25" tall and flares out to a diameter of 3.75" at the base. 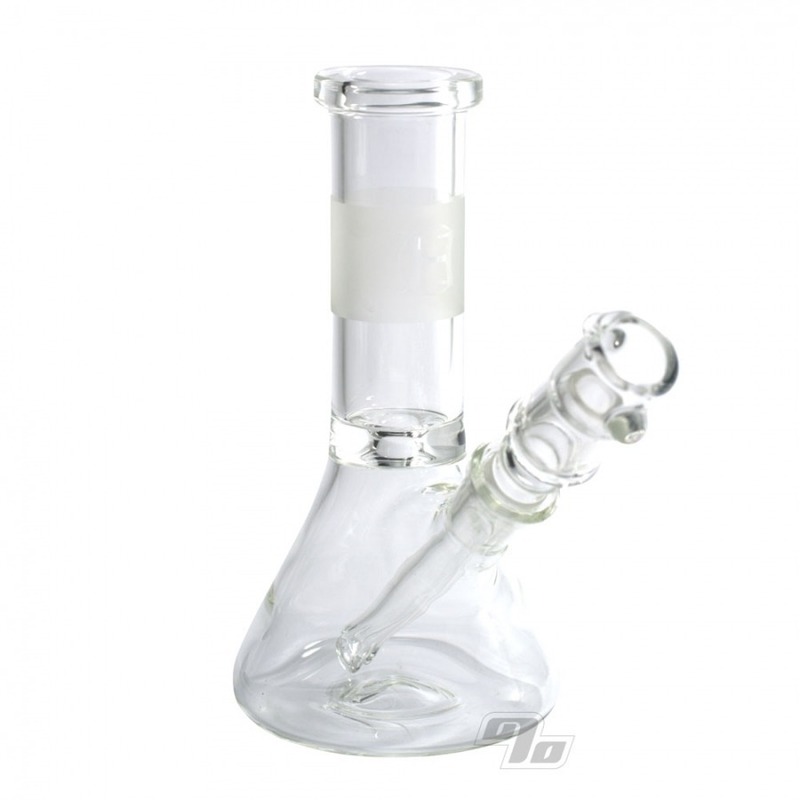 Insert your titanium or quartz nail of choice or go with a domeless.